Friends employees must be free from conflicts of interest that could adversely influence their judgment, objectively or loyalty to Friends. Employees must avoid situations where their personal interests could inappropriately influence, or appear to influence, their business judgment. Employees may take part in legitimate financial, business, charitable and other activities outside their job with Friends, but any real, potential, or perceived conflict of interest raised by those activities must be promptly disclosed to management and updated on a periodic basis. Employees are allowed to accept outside employment provided there is no conflict with working hours or with satisfactory performance of assigned Friends responsibilities. 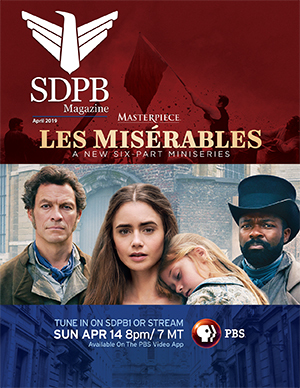 After disclosure of the financial interest and all material facts, and after any discussion with the interested person and the Friends of SDPB Executive Board, the Friends Executive Board will determination if a conflict of interest is present. discussed and voted upon. The remaining board or committee members shall decide if a conflict of interest exists. The Friends Executive Board shall determine the appropriate corrective action or discipline.